Are you looking for a way to revitalize your meeting, retreat or reunion? Step into an environment that can boost your productivity. Turns out that nature is food for your brain. Recent studies reveal spending time in a natural setting is good for your health and happiness. Time in nature can increases productivity, creativity, and focus. With two lakes surrounded by the great outdoors, the natural setting of Livingston County will help you inspire your team. A 6,000 square foot multi-use facility with a state of the art sound and lighting system. The auditorium can seat up to 300 people and includes a stage and 9 x 13 rear screen for multimedia presentations. This facility is available for rent for corporate or public meetings. For events that require both indoor and outdoor space, this facility is adjacent to Little Lake Park. Available to rent for weddings, family reunions, and meetings. The Center seats up to 100 people and the facility offers a full kitchen. Features also include a covered outdoor pavilion area beside the center. Contact the center for rental rates and date availability. 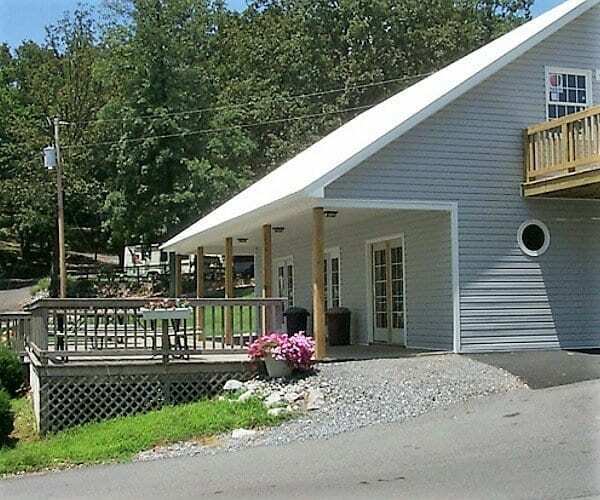 Drake Creek has several indoor and outdoor areas to host your event. 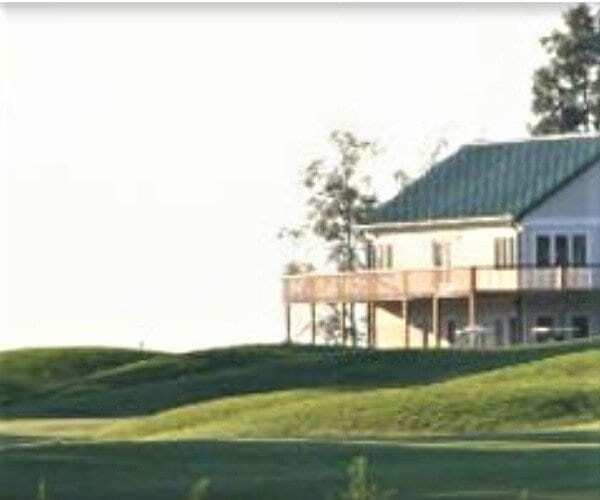 Indoor event facilities includes two stories with almost 4000 square feet of space with views of the golf course and nearby Ohio River. Event spaces at Drake Creek also include the Patio Grill featuring two separate dining areas and a 1200 square foot covered patio. 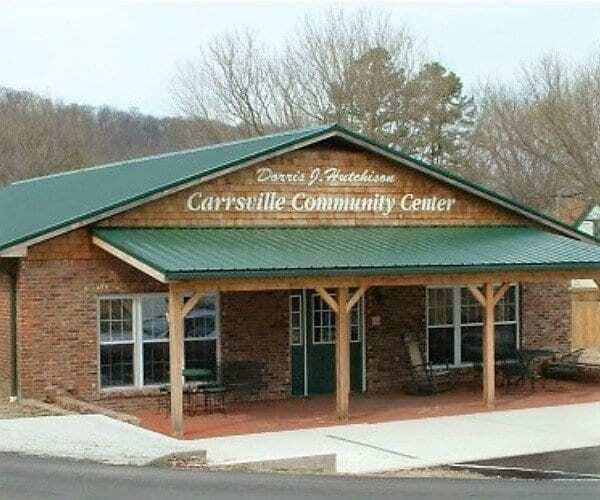 The Community Center accommodates up to 250 persons banquet style seating and 600 people theater seating. Rentals include the use of a large dance floor, stage, and kitchen facilities for caterer or serving. 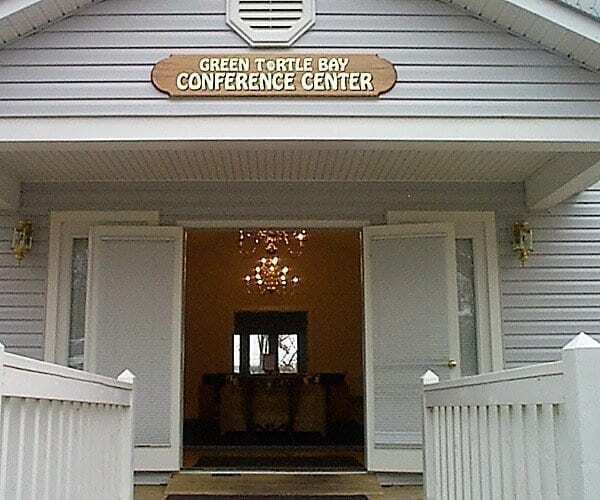 Green Turtle Bay offers meeting facilities and accommodations for groups of up to 120 people. 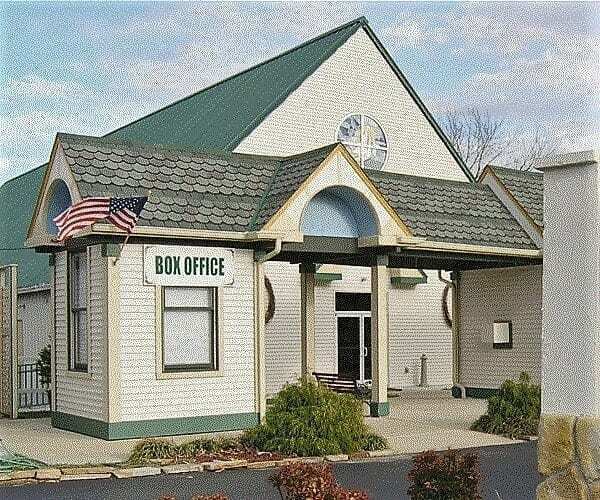 Facilities include a waterfront conference center with on-site catering, picnic pavilion with grills, beach area, rental condominiums (1 – 4 bedrooms). Lighthouse Landing Resort and Marina features a conference room that will hold up to 40 people for meetings and receptions. The space opens to an outdoor deck area with views of Kentucky Lake. They also offer rental cottages (1-3 bedrooms). Patti’s Annex is located across the street from Patti’s 1880’s Settlement. So you are just a few steps away from all that the settlement has to offer but in a beautifully decorated private setting. 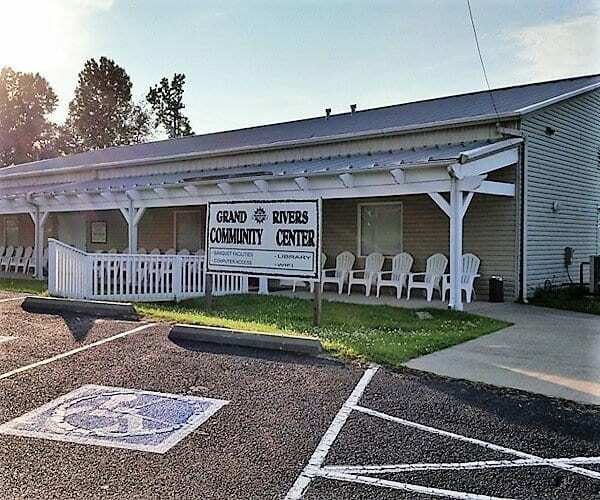 The facility can hold up to 40 people for private parties, receptions, and meetings.